I am a fiction writer and an independent creator of digital content. I write stories, produce a podcast, and create entertaining and enlightening content for my subscribers on Patreon. 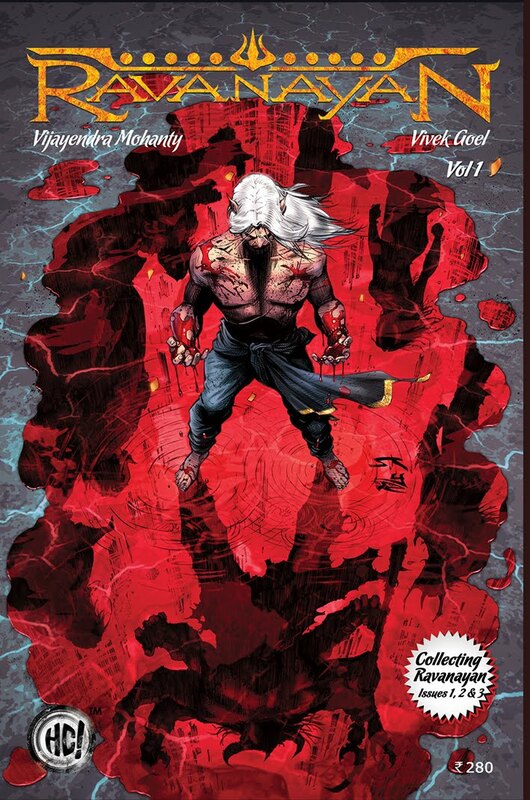 Among my works are the comic book series Ravanayan and the YouTube channel Epified. My full employment history can be found here on Linkedin. My ongoing projects include Vimoh's Fables (a free-to-read fiction website), and Radio Vimoh (my podcast). You can receive news regarding my work by signing up for free email updates here.